Once a week, a renowned watchmaking manufacture opens its doors to the public for an exclusive visit. A superb opportunity to get an insider's view of a world-renowned watch manufacture. 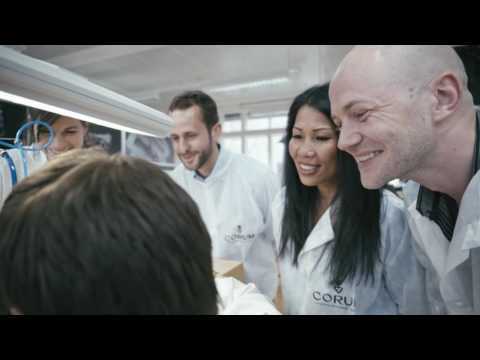 As you explore the Corum museum and tour the high-end watchmaking workshops, you'll learn about the history and expertise of this prestigious brand.